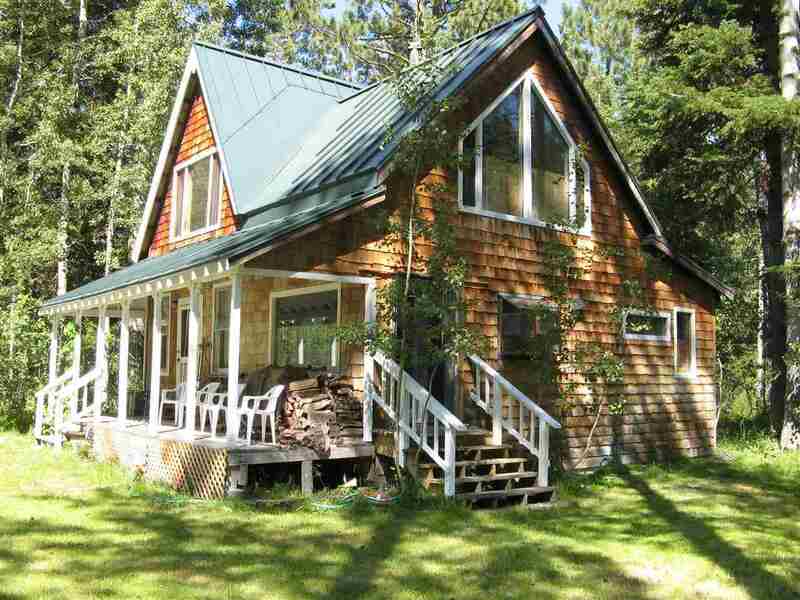 One of a Kind location that is private and has great sun exposure surrounded by Aspens, willows and ferns. Owners just had hickory wood floors installed that look beautiful. Just a block to the entrance to Blackwood Canyon for hiking, biking or cross country skiing. One bedroom downstairs, a large loft upstairs and second bedroom is past the loft. The garage is small, but good storage and counts for coverage. Pest Inspection done in Oct and can be found in Asso. Docs.